I can’t get enough of turmeric’s earthy flavour these days. Many ancient cultures placed an emphasis on soft, warm foods during the postpartum period and believed that warming spices were essential for restoring strength in a new mother. This turmeric chia seed pudding is especially beneficial for new mothers with its warming spices to help ground and provide balance. Turmeric is a uterotonic, which assists the uterus in returning to its pre-pregnancy size. It also has powerful anti-inflammatory properties to aid recovery after birth. Ginger is an effective lactogenic herb that supports milk supply and is well known for improving digestion. This aromatic treat also contains healthy fats to enrich breast milk, fibre to further assist an often sluggish postpartum digestion, and calcium to replete stores, which are often low after pregnancy. This vibrant pudding is full of antioxidants and is great for breakfast or dessert. Pour the almond milk into a saucepan and stir in the turmeric. Warm over the stove to combine, but don’t bring to a boil. Remove from the stove and allow to cool to a lukewarm temperature. Add all of the ingredients into a glass container (I use a pint sized, 16 oz, mason jar) and shake vigorously until well mixed. Use a utensil to hand mix the chia seeds if you see any clumps that aren’t blending in thoroughly. Leave the mixture to sit on the counter until the chia seeds have plumped, a minimum of 20 minutes, or refrigerate overnight. 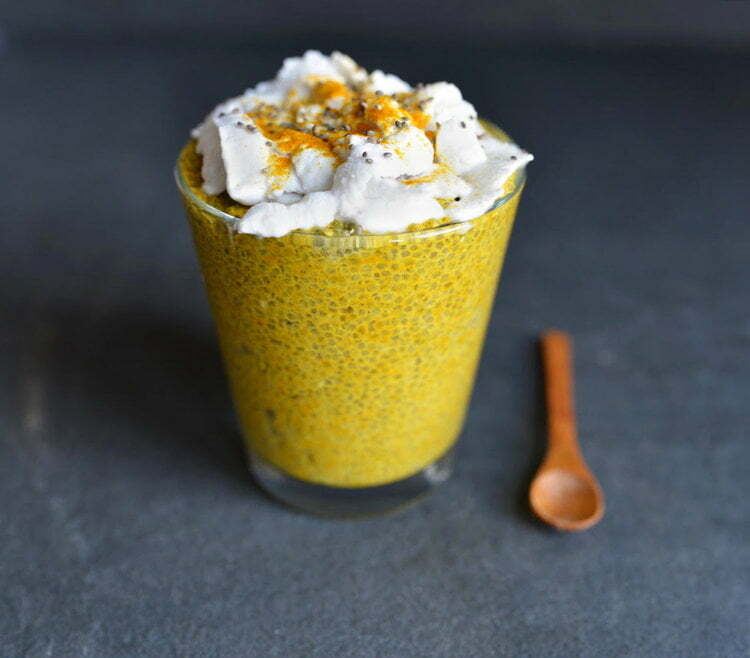 I’ve topped mine with additional coconut cream, a sprinkle of turmeric powder, and a shake of chia seeds. * Maple syrup – can be subbed for another natural sweetener of choice, such as honey or coconut sap syrup (subbed 1:1), or stevia extract (adjusted to taste). Carley Mendes is a Holistic Nutritionist who specializes in naturally nourishing fertility, pregnancy, mama, and baby. 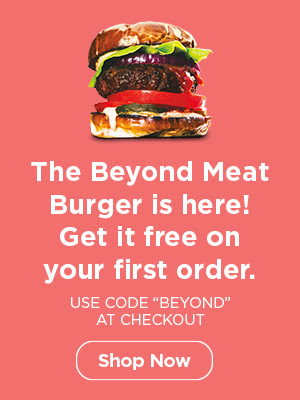 As an advocate for women’s health, she started Oh Baby Nutrition and believes that your personal path to wellness will be as unique as you are. Having her two children has solidified Carley’s devotion to empowering women with the tools necessary to thrive during their childbearing years with confidence. This work is her life’s passion and she feels extremely fulfilled to be able to support other women on their journey through motherhood.